Niki Ashton: What About Maternal Health? Niki Ashton, an NDP Member of Parliament, recently introduced a bill affirming “a woman’s right to choose abortion”. She extends her vision of ‘choice’ to the entire international community, asking Canada to focus international aid on contraception and abortion, all in the name of equality and human rights. Here in Canada we are faced with the full spectrum of pills, patches, shots, and implants, on top of unrestricted access to abortion. 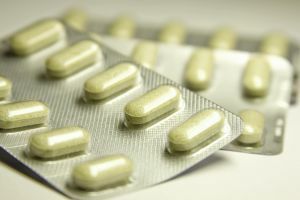 Estrogen-progestin birth control pills are a Class 1 carcinogen and increase the risk of breast, liver, and cervical cancer. Serious, sometimes fatal, side-effects such as blood clots have led to class-action suits against the makers of Yaz/Yasmin birth control pills, NuvaRing, and the Mirena IUD. Each of these can act as abortifacients. ‘Reproductive freedom’ is not exactly free when you’re paying such a high price. Complications from abortion can also require serious medical intervention. Many developing countries lack the simple medical framework needed to help with childbirth, let alone complications such as infection and incomplete abortion. In Nigeria, as in many other developing countries, maternal mortality is high due to preventable complications of childbirth such as hemorrhage, sepsis, obstructed labor, and pre-eclampsia. There is a great need for skilled birth attendants and basic medical care. In Uganda, only half of rural women have access to a skilled birth attendant. Yet USAID spends twice as much on ‘family planning’ as they do on maternal health in that country. The Philippines has a maternal mortality rate ten times that of Canada’s. In some areas, as few as 24% of births are supervised by a skilled birth attendant. Contraception has not helped them: it is used at the same rate as Japan, which has one of the lowest maternal mortality rates in the world, yet the Philippines’ maternal mortality remains high. 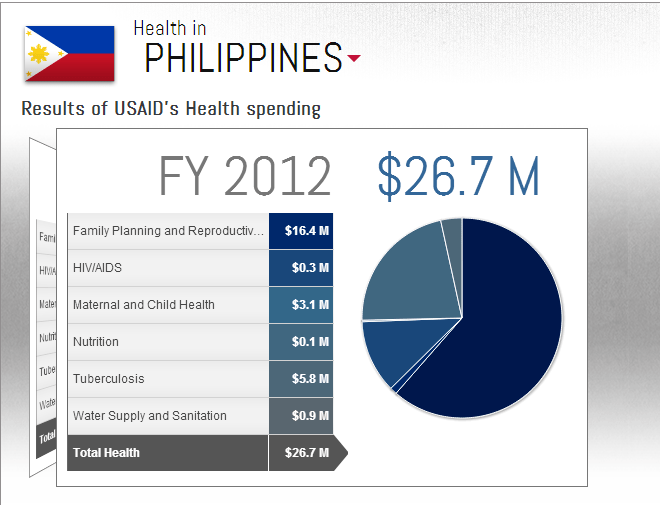 Still, in 2012, USAID spent over $16 million on ‘family planning and reproductive health’ for the Philippines, and just over $3 million on maternal and child health. When we offer abortion and contraception instead of basic health care, we are making reproductive decisions on behalf of women. We are telling them that we can’t help them improve their health care system, but we’ll pay for them to stop having children, or end the lives of their unborn children. How pro-choice does the NDP look now? This is not the first time reproductive decisions have been made on behalf of poor and marginalized groups. Funding from the UNFPA and USAID goes into unmistakably coercive contraception, sterilization, and abortion programs in countries such as China, Kazakhstan, and India. As recently as the 90s, Peru was home to a nightmarish UN- and US-funded population control project that led to thousands of forced sterilizations. Indigenous Peruvian women were told that unless they agreed to the procedure, their children would be denied medical care or food assistance. Pushing contraceptives and abortion on women who simply want simple medical care in childbirth is not the answer. 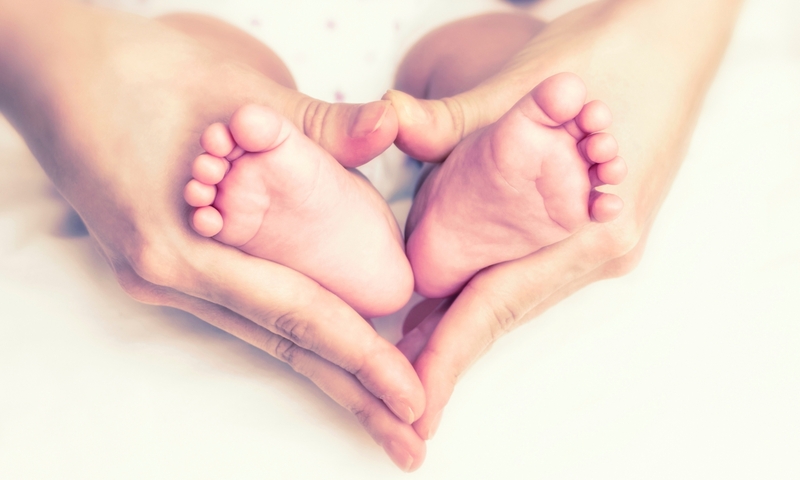 This article was written by Hanna Barlow, Program Manager of Guelph & Area Right to Life. It appeared in the Summer 2014 edition of the Guelph & Area RTL newsletter. To receive the quarterly newsletter, read more about how to become a member.